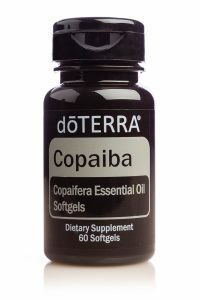 Copaiba is one of dōTERRA’s top sellers, and for good reason. It helps with pain and anxious feelings. When my daughter got her braces on, Copaiba was the only thing besides Ibuprofen that would touch her pain. So this is a big deal for those having pain. “A unique collection of essential oil blends formulated with little ones in mind.” And here’s a fun video about it! My kids can’t wait to get theirs. 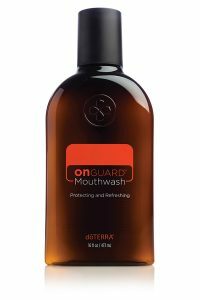 We love On Guard in our house, especially in the Fall and Winter to help build immunity. It smells great and works great. Oral health is so important to our overall health, so I am really excited about this one! 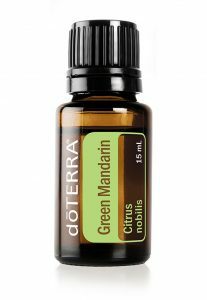 “Incorporate Green Mandarin in your home as a food preservative or dilute it in a spray bottle to clean the surfaces of your kitchen. This sounds good. I can’t wait to get mine next week!! 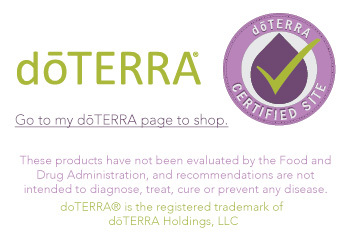 One more new dōTERRA product I have been wanting to try their skin care line, and I will soon! I usually make my own skin care and mists with blends of oils, but this will be great too! What?!? This is incredible! I am stoked on this one. 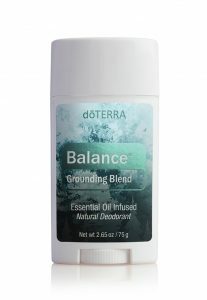 I have lots of natural deodorants that don’t work so well, but I think this one will be a winner. 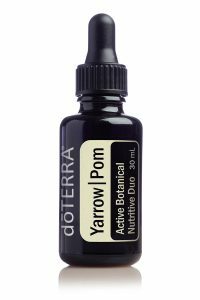 I’ve never heard of Yarrow Pom, but I think this looks pretty powerful. It has a lot of uses the seem great for your health, so I’m in! I’m thinking black pepper and Himalayan sea salt combined, lol! Just kidding. I’m excited about this one too! And last but not least…one more new dōTERRA product isTurmeric essential oil!! I take this in supplement form, especially for helping with healthy circulations. This has helped me with coughs, pain, and other things. Yay for an essential oil with turmeric! I’m pretty sure this is going to be one of my new favorite oils. 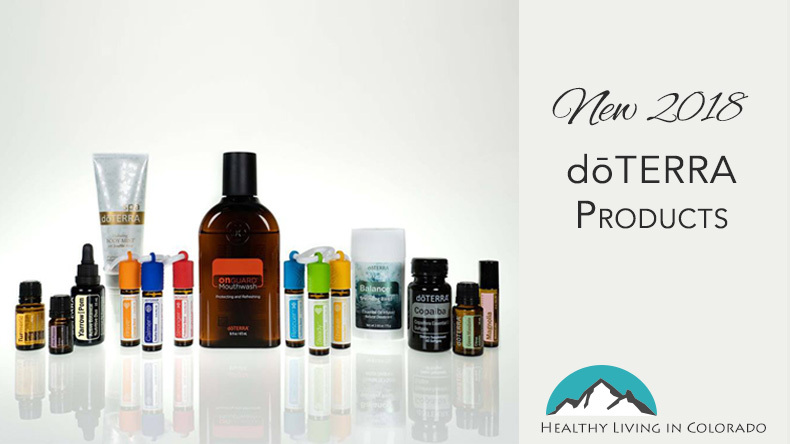 Order New dōTERRA Products Now!! If you don’t have a wellness consultant and want to order some dōTERRA, you can message me at allison@healthylivingincolorado.com if you need help ordering. 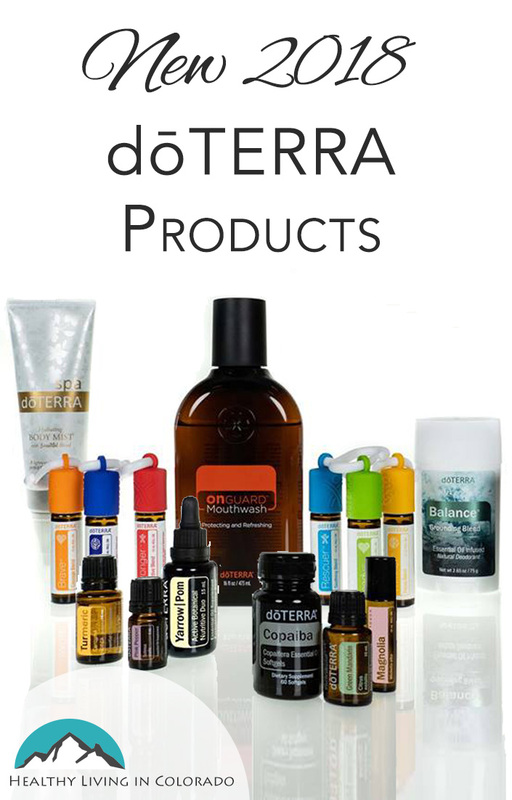 Or you can visit my dōTERRA shop. This will take you to my dōTERRA page and there is a description on the right about how to sign up to order. 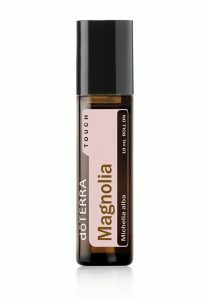 All of the new items on on dōTERRA’s website and available now! (except the kids items which are coming soon!) I love the benefits of dōTERRA and would love to walk the journey with you. 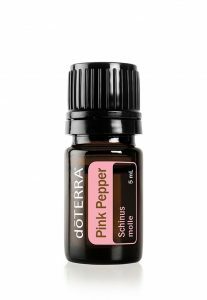 You may find this essential oils article really helpful if you are new to oils.